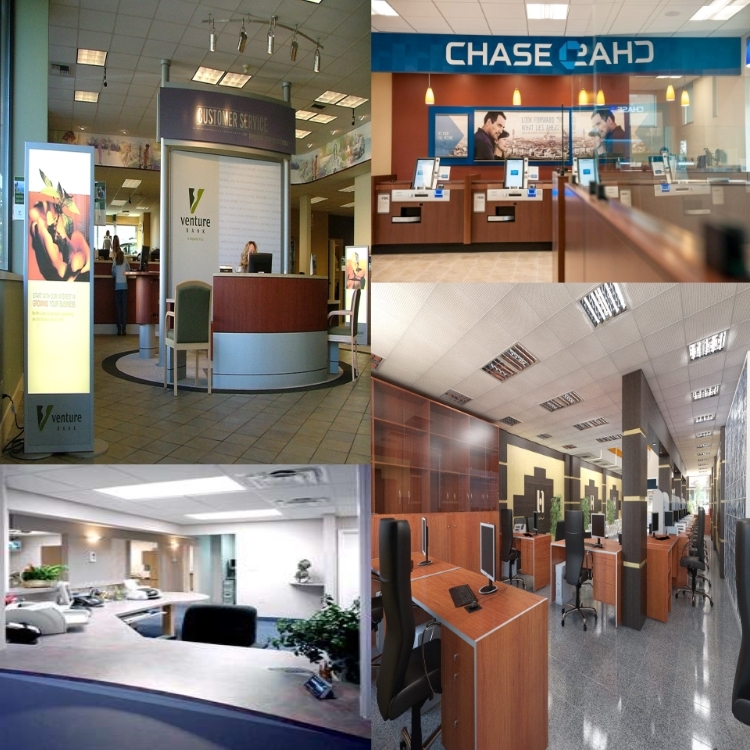 We understand that a bank’s brand is essential in customer acquisition and retention and that a branch’s cleanliness is vital in supporting its brand loyalty. Hiring CNLPROCLEAN ensures all branches have a consistent look and image no matter what the facilities size. We are Central Texas area based have a strong work ethic, are fully insured and locally referenced.